Once again, as has been true for far too many years in the recent past, there are almost NO really good parts for actresses, almost not enough to nominate, and there are far too MANY actors to cram into only five slots. 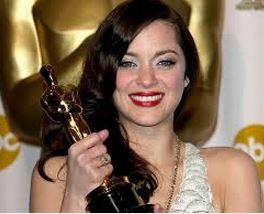 But here we go again, and sadly, with the actresses it’s all too easy to name the possible nominees. 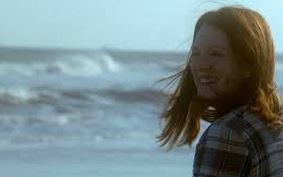 Julianne Moore(pictured above) as the 50-year-old academic at Columbia University, who heartbreakingly comes down with early on-set Alzheimer’s. She’s got it in the bag, and her Golden Globe win for Best Actress Drama on Sunday, just cements this. She’s been the front-runner since forever, and she’s guaranteed to win this, having been nominated before four times and never having won. Her side-kicks, or ladies-in-waiting in that category are the sure-fire Reese Witherspoon in the very tame “Wild”(Amy Poehler noted at the Globes “She did all her own walking.”) Felicity Jones, who could’ve been in Supporting, she was so supportive in “The Theory of Everything” and Rosamund Pike as the title role in “Gone Girl.” The last surprise slot, and it’s STILL might surprise is supposedly going to Jennifer Aniston in “Cake”. But the surprise really could be that the superb Marion Cotillard gets in for the French language Belgian Film “Two Days, One Night.” But unfortunately it’s probably going to be Aniston. Moving on~ The Best Actor race is so jammed with hopefuls that it’s going to mirror last year’s surprise snub of Tom Hanks and Robert Redford. 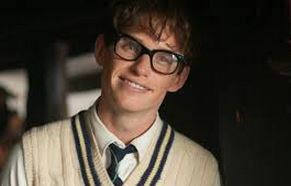 This reflects an attitude to go younger in this category, so besides the locked-and-loaded Golden Globe winners ~ Eddie Redmayne “The Theory of Everything” and Michael(ugh! 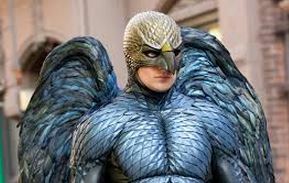 )Keaton as “Birdman” who else would it be? 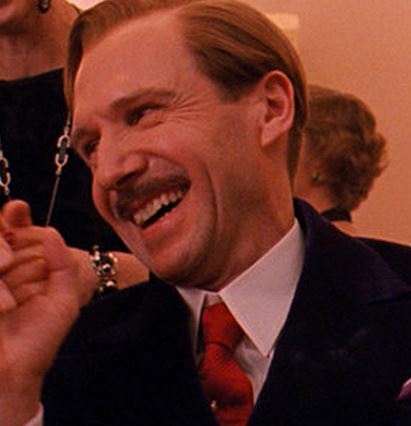 And finally, there’s also been an undeniable surge on all fronts for “The Grand Budapest Hotel” which could reap Ralph Fiennes as much deserved slot for this hilarious depiction of M. Gustav H., the hotel concierge/manager/major domo. I would love for that to happen. So to conclude IF Benedict Cumberbatch DOES get dropped, it’s Eddie Redmayne, Michael Keaton, Jake Gyllenhaal, Bradley Cooper and Ralph Fiennes. This may be the category where I’m wrong all over the place. By this time tomorrow, all will have been revealed. The Independent Spirit Awards were announced this morning in L.A. No surprise that “Birdman” & “Boyhood” did very well, but “Selma” which STILL is in post-production broke through in several categories. However, the TWC’s big awards player “The Imitation Game” was nowhere to be seen! Some faves of mine did pop up. 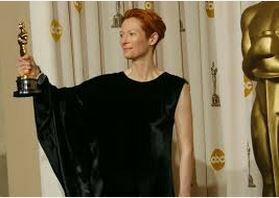 Tilda Swinton, who is being honored at the Gothams here in NYC on Monday and Marion Cotillard. Both were nominated for Best Actress for “Only Lovers Left Alive” and “The Immigrant.” Would that Mlle. Marion could crack the OSCAR best actress race for ANOTHER incredible performance in the Belgian film “Two Days, One Night” which was another of her incredible performances in French. C’est la Vie! C’est la Guerre! However, I was NOT surprised to see that neither “Wild” nor its’ leading lady, Reese Witherspoon turned up. It was a VERY tedious film. I watched the whole damn thing and STILL didn’t know why she was doing all that hiking. No Laura Dern in Supporting either for “Wild.” So not only was “Imitiation Game” shut out, “Wild” was, too! 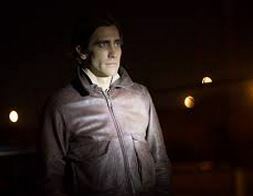 Shut in, IOW, nominated also in as many categories as “Boyhood” was Jake Gyllenhaal’s marvelously creepy “Nightcrawler.” Yay! THx to Hitfix for the list!